Haven't posted in sometime. We've been quite busy helping the Art Gallery of the Arts Council of Northeastern KY and aiding students in finishing their portfolios for Governor School for the Arts in Kentucky. 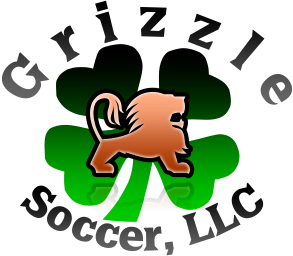 Below is some work Mr. Grizzle has been working on.